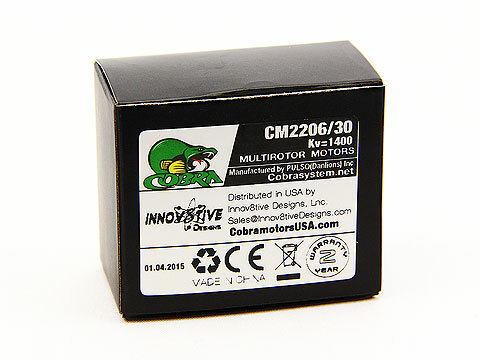 The Cobra CM-2206-30, 1400Kv motor is extremely versatile, and can be run on 3-cell, 4-cell or 6-cell Li-Po power. For 300mm to 350mm quads running on 3 Li-Po cells, this motor will spin 8 inch Multirotor props and make 28 ounces of thrust. On 4 Li-Po cells, the same motor will run 7x4 props and produce over 30 ounces of thrust. 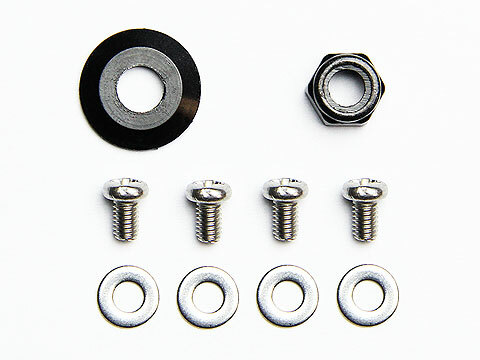 On 6 Li-Po cells, you can get similar performance from 5 and 6 inch props. Be sure to check out the prop charts for a complete listing of all the test data. 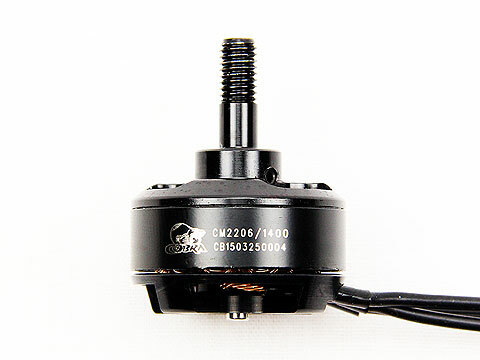 The following downloadable PDF files show the performance data curves of the Cobra CM-2206/30 motor, over its entire throttle range, with a variety of propellers. These graphs can be downloaded and printed to use as a reference for calculating power requirements at specific thrust levels, and enable the user to calculate flight times, current draw and other motor parameters.